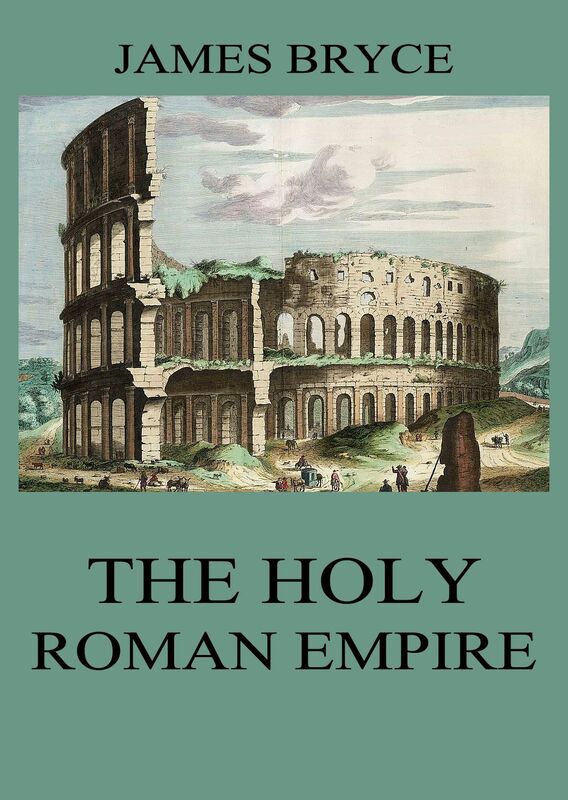 Bryce approached the subject of the Holy Roman Empire from only one angle, but that a very important one. What interested him was to trace the history of the imperial idea from the founding to the termination of the Holy Roman Empire. He was not interested in its actual history save in so far as that narrative illuminated his major thesis. He endeavored to interpret and to evaluate the inﬂuence of a great political idea in medieval and modern history. The facts throughout the book were reduced to that minimum necessary to give coherence and cohesiveness to the subject. The only descriptive chapter in the work is that entitled “The city of Rome in the middle ages,” which is a masterpiece of historical composition, without equal in English literature.